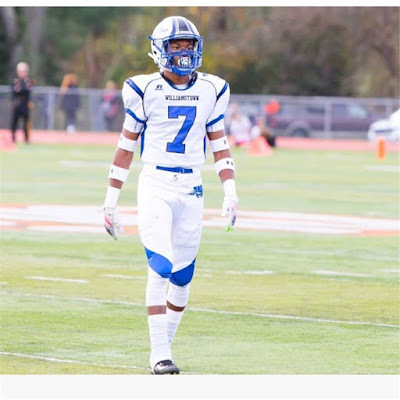 Last Friday the Minutemen landed their first 2019 recruit when Jonathan Collins, a 6-1 170 pound Athlete verbaled to UMass. Collins has been re-rated as a two-star recruit by 247Sports. 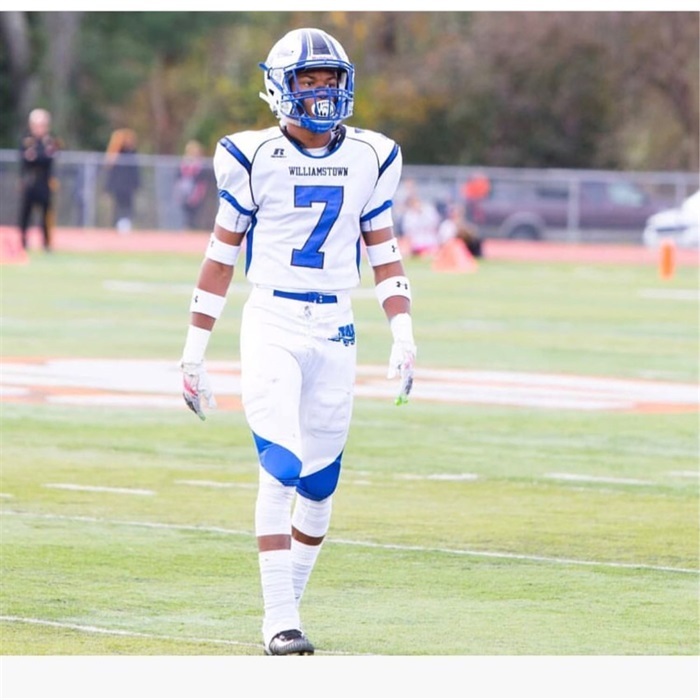 Collins has good size for a DB (you can't each height) and if he gains 10-15 pounds of muscle, he has the potential to be an excellent recruit for the Minutemen.